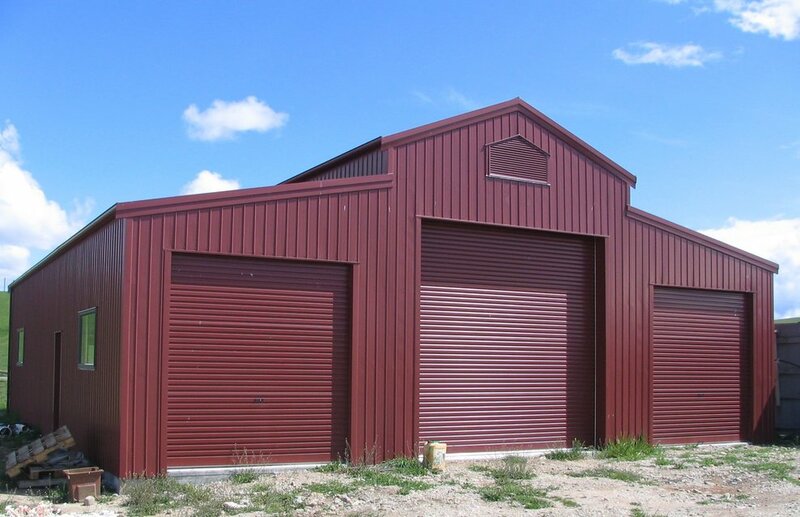 We can design and build your barn today! 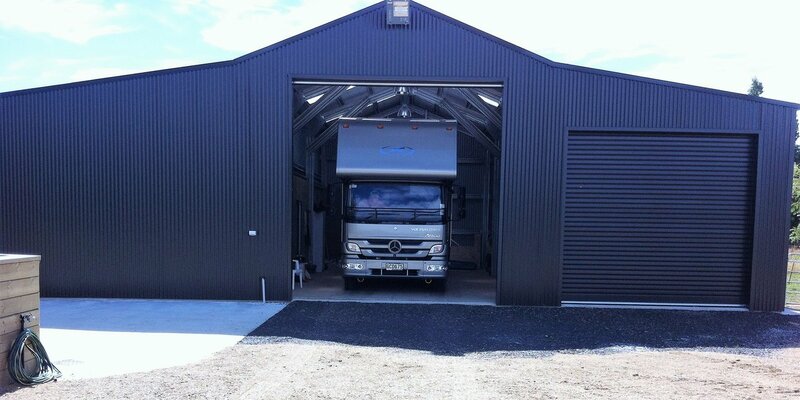 Specialised Structures have the most comprehensive range of barns on the market today. 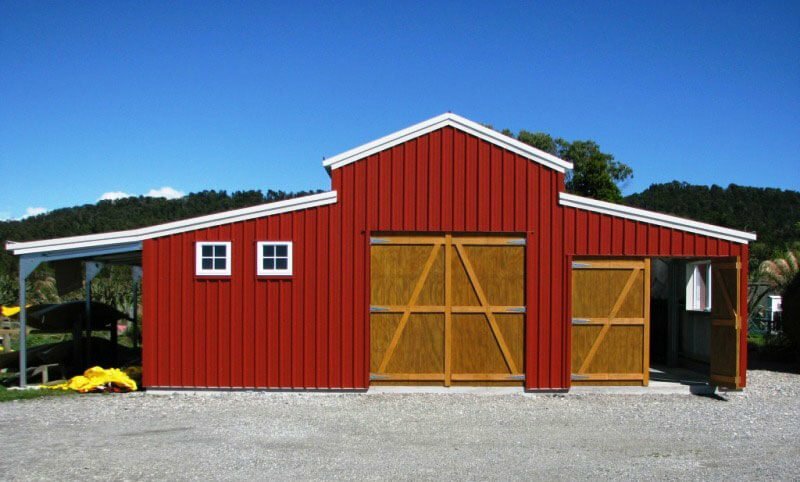 We can build your barn for any purpose you wish. 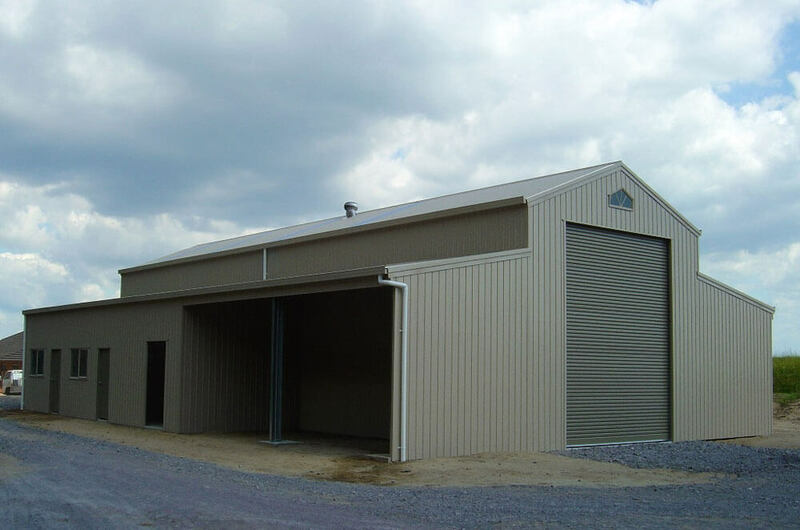 Barns serve a wide range of purposes for both business and personal needs. 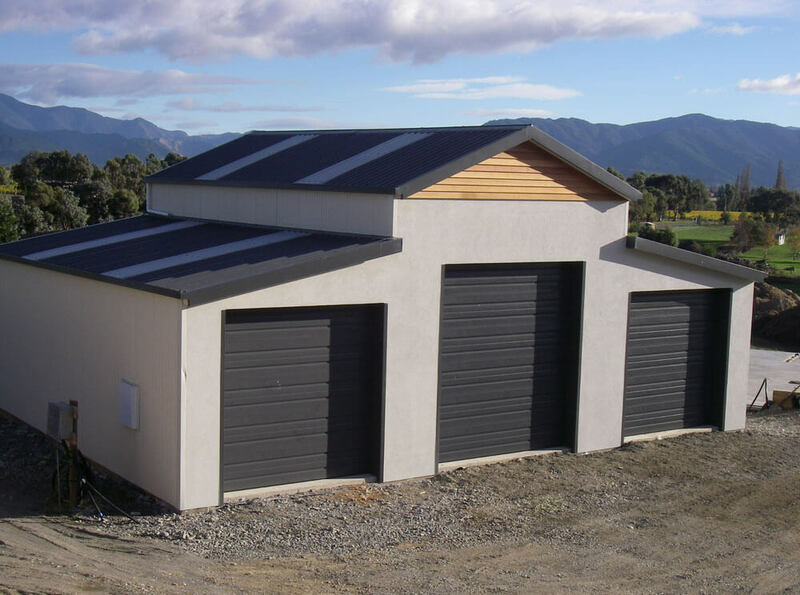 A Specialised Structure’s barn can be built for commercial and agricultural use, or as a building incorporating living quarters and garage spaces. 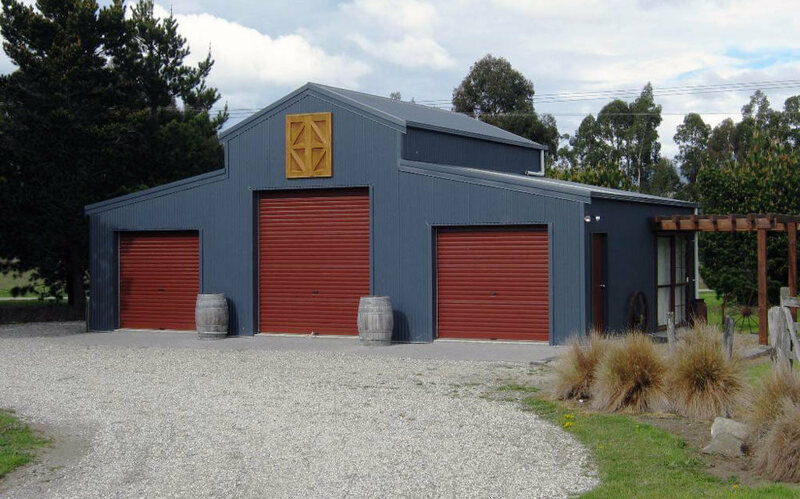 Our barn houses can be customised to suit your individual needs. Otherwise known as a liveable shed, habitable shed or affectionately in America as American barn houses. 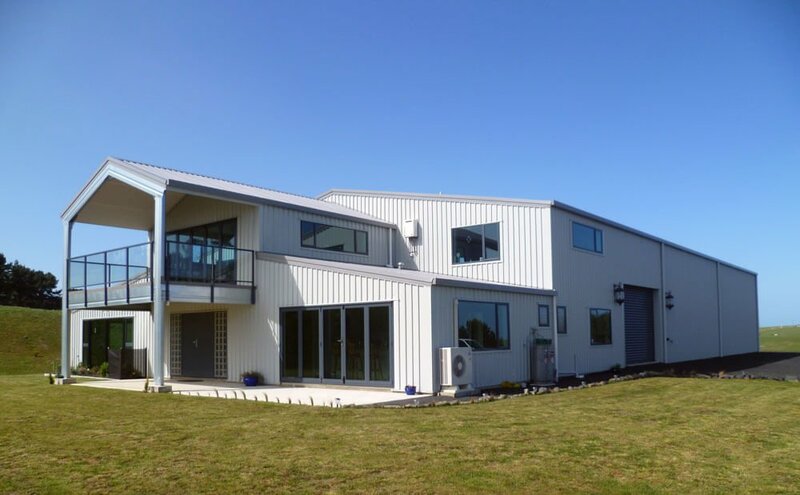 In New Zealand, barns have become a must for lifestyle blocks, commonly known as a lifestyle barn which provides people with living quarters (barns with accommodation), extended garage and storage space. 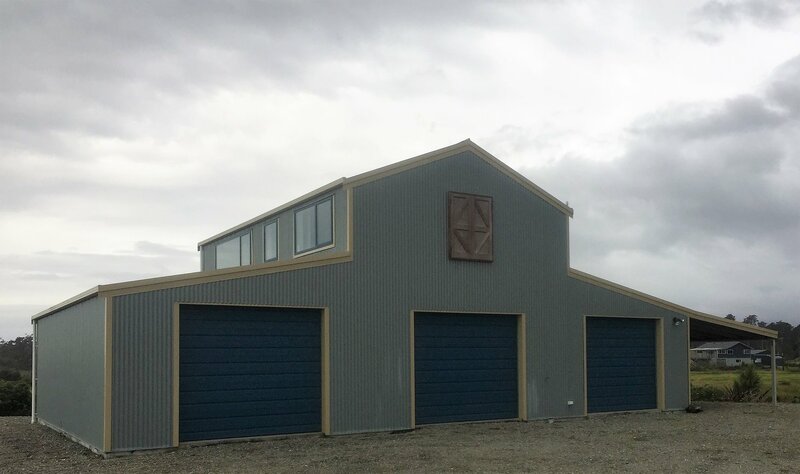 You can also easily personalise your barn with windows and glass sliding doors, or turn one of the sides of your barn into an open carport or verandah. 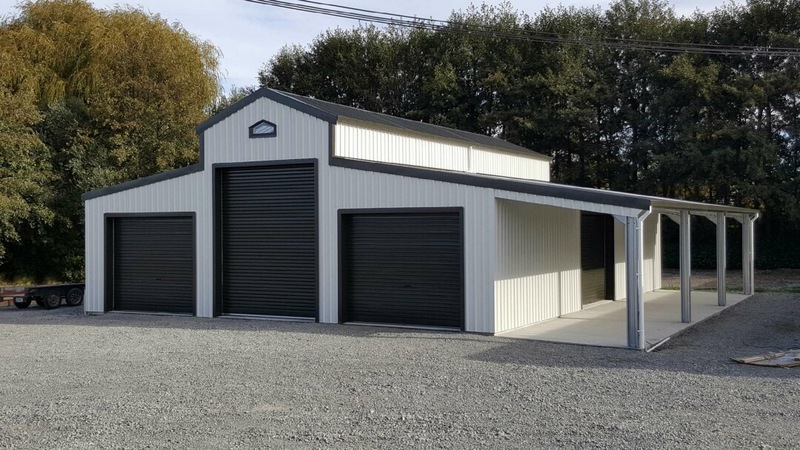 Space for a boat, workshop, horse stable or any large storage solution can be easily integrated into the barn design and construction. 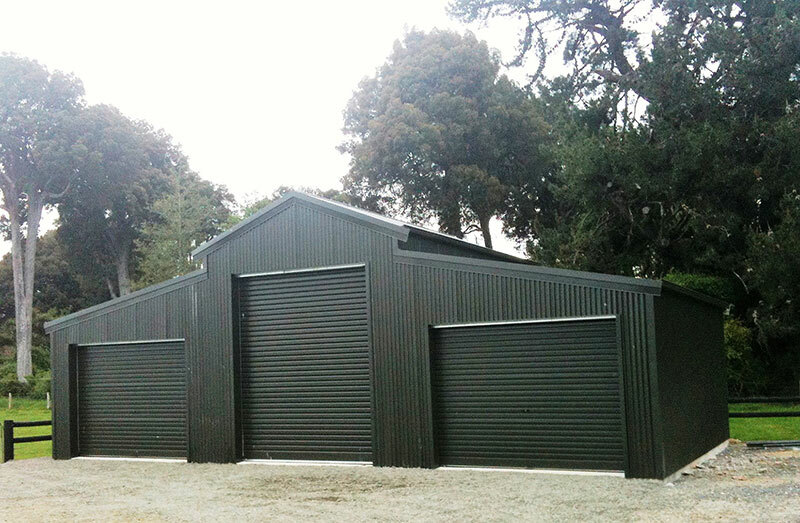 Wooden barns are very popular because you can adapt them to suit your needs at the time. 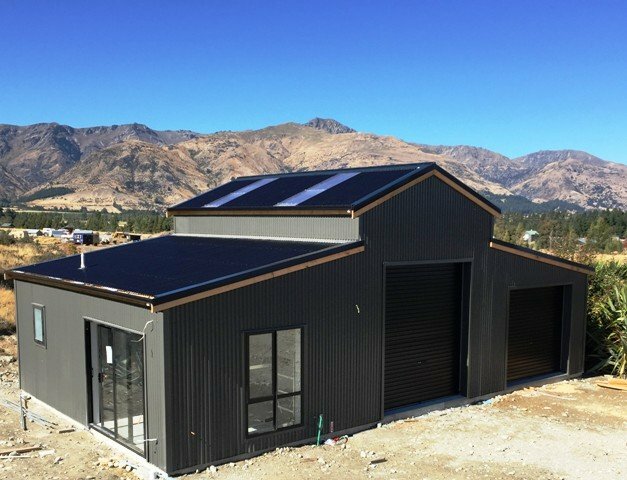 Here at Specialised Structures we offer our customers the choice of customised barn design and building, or the option of kitset barns. 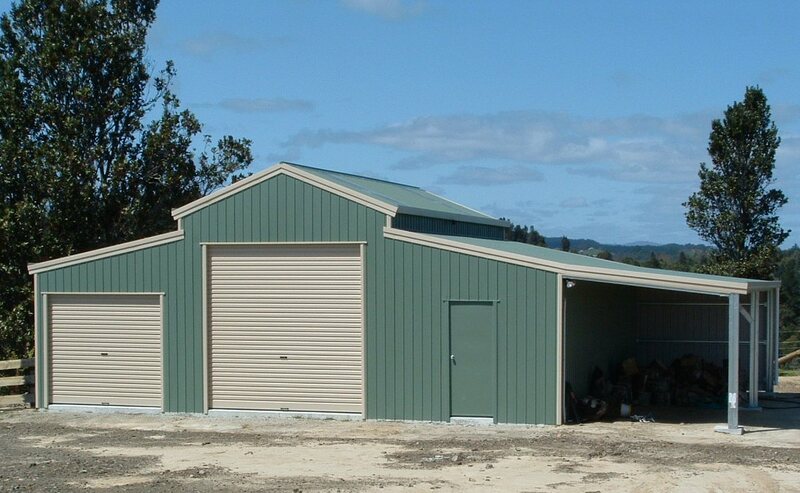 Our construction kits and kitset sheds are quick and easy to install. 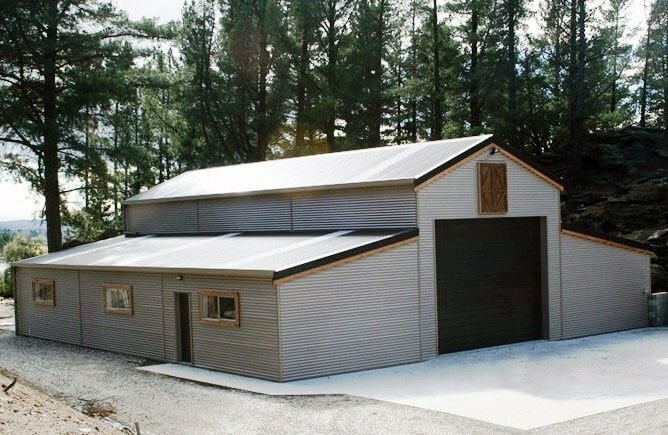 The total span of your barn can be built to any size. 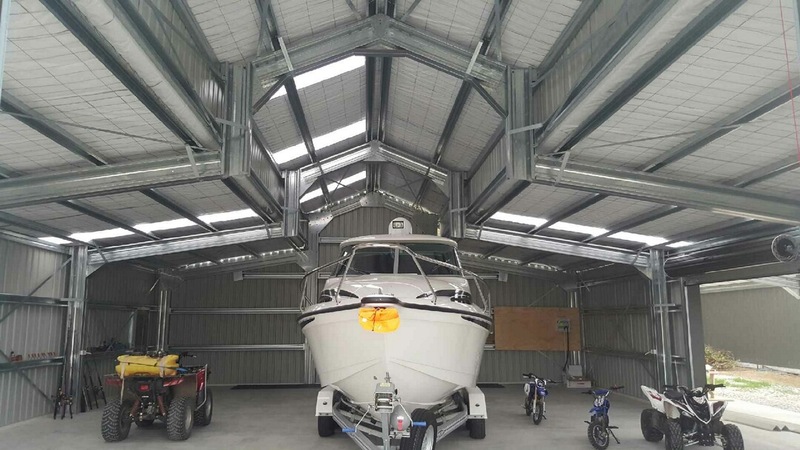 Whatever it is that you require, Specialised Structures can deliver, as our barns are available in any shape, size, or design, with or without mezzanine floors and clad to your choice. 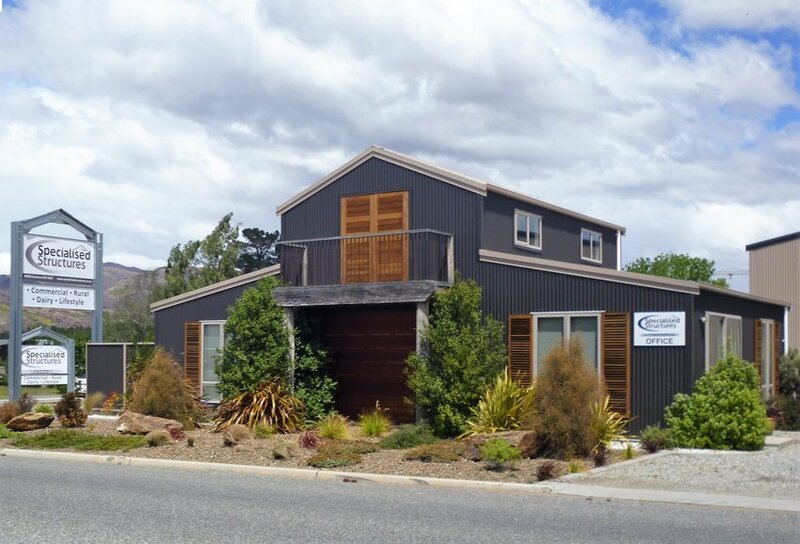 Our barn house prices and kitset barns are very affordable . We encourage you to contact one of our merchants at a location near you today to discuss your needs and to request an estimate.